SpineTracker consists of a wearable component—five small sensors that are placed vertically from the sacrum up the lumbar spine—and a mobile app, which communicates with the sensors to show the shape of your spine in real time, as you move. This wearable enhances understanding of the concepts and techniques presented in the Gokhale Method. 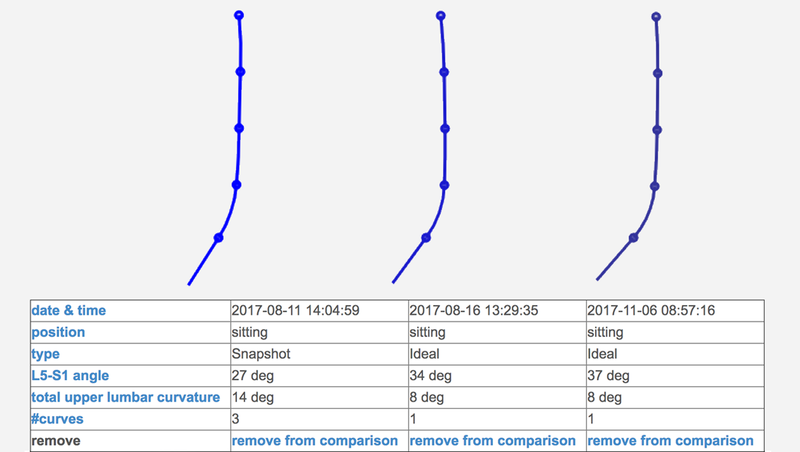 SpineTracker allows the student greater autonomy in judging their posture against their personal ideals, and measuring their progress in class. We are currently developing the next generation of the Gokhale SpineTracker hardware. 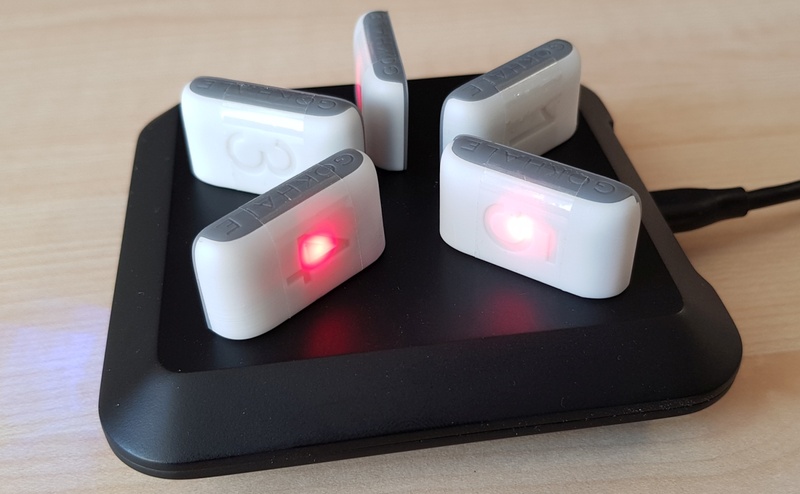 The new version of the SpineTracker features Energous Corporation’s WattUp wireless charging technology, which enables simultaneous charging for all five sensors when placed on the included charging pad. Besides improved components allowing for a wider range of measurements, the new technologies allow a waterproof design of the sensors while having a smaller form factor. New sensors will be even more comfortable for the users and make a broader range of posture training exercises possible. Where Can I Find SpineTracker™? Anyone can use SpineTracker under the guidance of a qualified Gokhale Method teacher. This wearable is unique in that it is not a standalone posture solution, but goes hand in hand with the education and training you receive with the Gokhale Method. 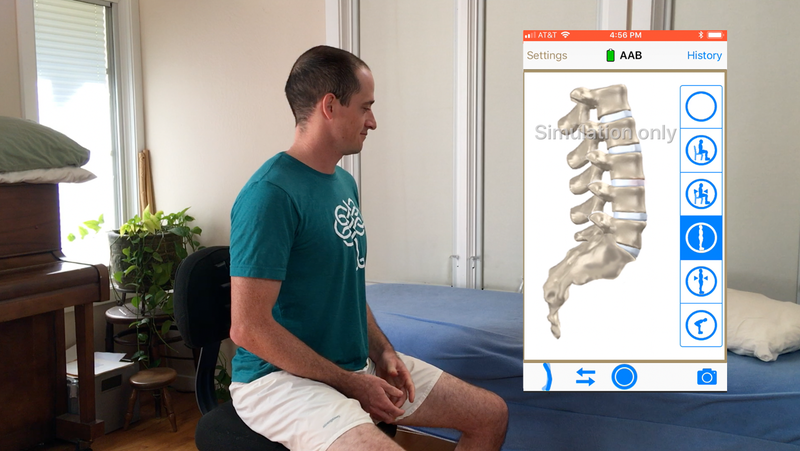 Proper usage of SpineTracker requires a Gokhale Method teacher to help the student find and set posture ideals, to interpret the visuals in the app, and make healthy adjustments. SpineTracker is available for corporate events. For large group presentations, the wearable may be demonstrated by an assistant or volunteer. In a corporate Course, all students will have the opportunity to use SpineTracker themselves. Many of our teachers currently have SpineTracker available for interested students. The wearable may be demonstrated in Free Workshops, or used on students in an Initial Consultation, a private Foundations Course, or a Continuing Education class. (The wearable is not yet available for student use in group Foundations Courses, but may be used for illustrating concepts). Esther Gokhale makes SpineTracker an available option for all interested students of her classes. 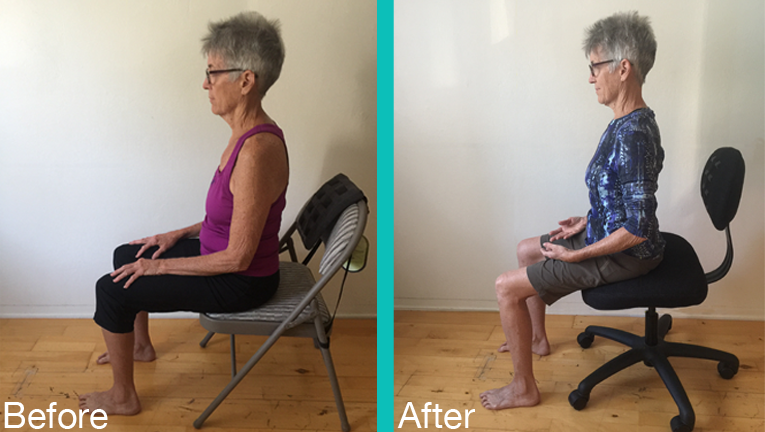 You can see a demonstration in a Free Workshop, get your baseline spine-shape reading in an Initial Consultation, or track your progress and train your basics throughout a private or group Foundations Course, by signing up for a class with Esther today! Gives you a 20/20 visual on the shape of your spine, and a quantifiable ideal to aim for. Enables a visceral feel for the nuts and bolts that constitute your spine, to ground you in the parts that need care. Allows you to drill and practice, and get immediate feedback even when your teacher isn’t actively guiding you. Helps you locate muscle groups and engrain healthy positions more quickly by showing the effect that subtle changes have on your spine shape. Reinforces the lessons through visual-kinesthetic comprehension and progress tracking throughout the course.  It's essential, I believe, for tracking improvements over time. It was motivating and encouraging to see how I could correct my posture by looking at the display as I moved. I’m not sure I would have understood what I was feeling in my body without the visual feedback. It gave me that aha! moment. The immediate feedback as I moved a little this way or that was extremely helpful. I learned much faster because of it. The SpineTracker gives the student that ability to see their poor posture, see corrected posture, realize what corrected posture feels like, and gives that baseline so that they can return to the corrected position. The SpineTracker is a promising tool to help find which muscles to use and which to relax in order to stack-sit, tall-stand and bend (hip-hinge) with a happy spine. A recent research paper titled ”Evaluating an Accelerometer-Based System for Spine Shape Monitoring” analyzed the accuracy of the Gokhale SpineTracker sensors and the accuracy of the spine curve we show to students. The main finding is: “We conclude, that SpineTracker is capable of capturing the spinal curvature for static poses accurately and provides valuable feedback to the user.” Read more. 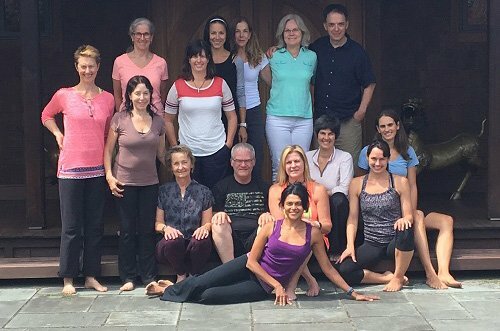 SpineTracker™ is used by the following teachers in 1-on-1 settings, including Initial Consultations, Private Foundations Courses, and private Continuing Education classes.